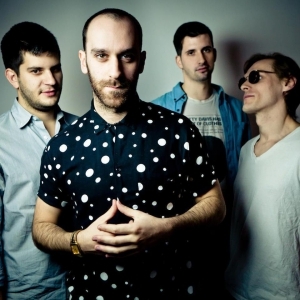 X Ambassadors (also stylised XA) is an American alternative rock band from Ithaca, New York. The band has had hits such as "Unconsolable", "Jungle" and "Renegades". The band's debut full length album titled VHS was released on June 30, 2015.